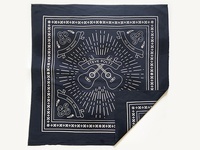 Go Fast or Die! 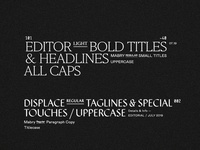 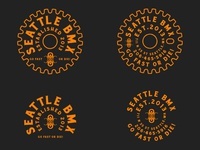 — Sprocket badges & type lockups for Seattle BMX. 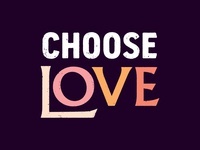 Choose Love — Just a little reminder.